Lagosians never cease to amaze me. You’d always meet with different characters on your way at every point in time. I boarded a space bus going to Alausa Secretariat. Due to the fact that I wasn’t so sure if the driver would take a particular route, I decided to let him know pronto. “Driver, Elephant house ni mo nlo o” (Driver, I’m going to Elephant house o) I said with a voice seemingly pleading because I know how these people behave. There was silence. I thought he didn’t hear me, so I waited a bit then repeated myself. I got a shocker. The driver said literally that I don’t know how to talk! Shoo! He was angry that I called him a driver. Please, how was I supposed to address you? I retorted. I smiled wryly, then I kept quiet. I didn’t want to banter words with him. 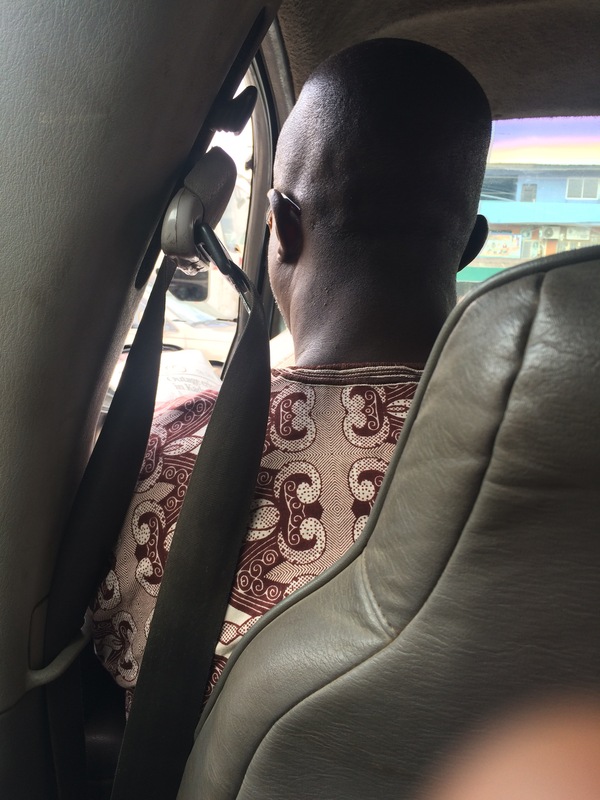 Just then one of us (passengers) asked me where I wanted to alight, I replied him saying it isn’t that I don’t know the place, I just wanted to let the driver know so he won’t take another route that may not be convenient for me. He nodded in the affirmative. The driver said it wasn’t that he didn’t hear me at first, he just decided not to answer. “Don’t you know I’m elderly….” I got irritated. “How do you expect me to address you please? Am I supposed to call you dad or something? He interrupted me “am I not old enough to be your dad?”. Then I decided to school him a bit. “This matter is not so much about disrespect or trying to demean you. It’s about your work. How else do I address you than what your occupation says you are? There is dignity in labour. Calling you a driver is not to disrespect you, except there is another name a driver need be called”! Everywhere was silent until I alighted. Please is anything wrong in calling a driver, a driver? Previous Post Zip-Up! It applies to the mouth too! Aargh!! !